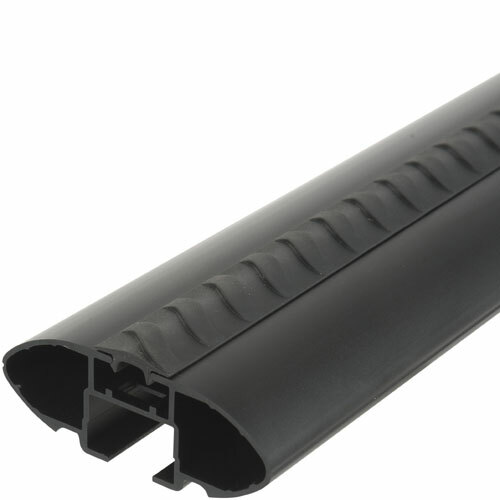 The Rhino-Rack RLKVA 2500 Series Leg Kit is designed for vehicles with smooth rooflines (without factory racks, attachments or rain gutters). 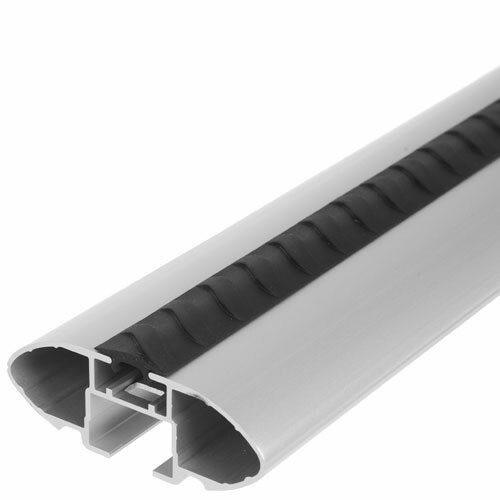 The RLKVA 2500 Series Leg Kit is combined with Vortex VA Aero Crossbars (sold separately - see below) and a Rhino-Rack Fitting Kit (sold separately - see below) to make up a complete roof rack. 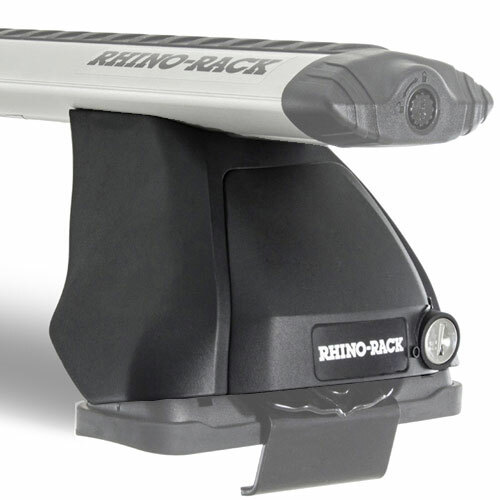 Please use our Rhino-Rack Fit Guide to select the right components for your vehicle. 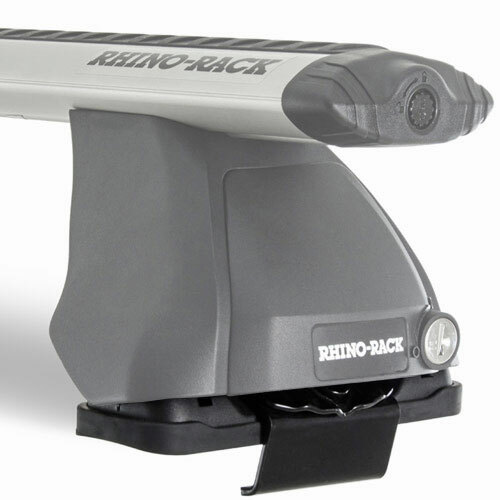 The Rhino-Rack RLKVA 2500 Series Leg Kit includes locks and keys to lock the legs to your vehicle. 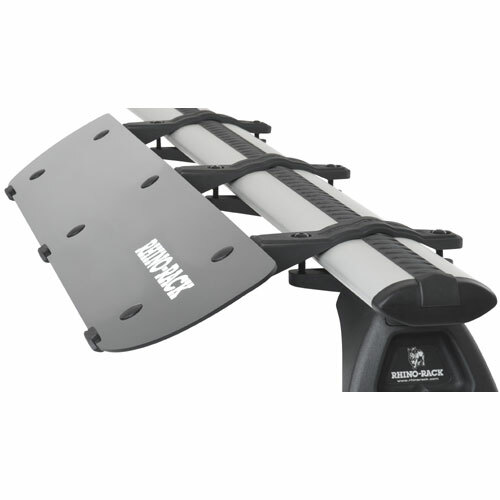 The complete aero rack system is designed with superior aerodynamics, practical ruggedness and great looks. 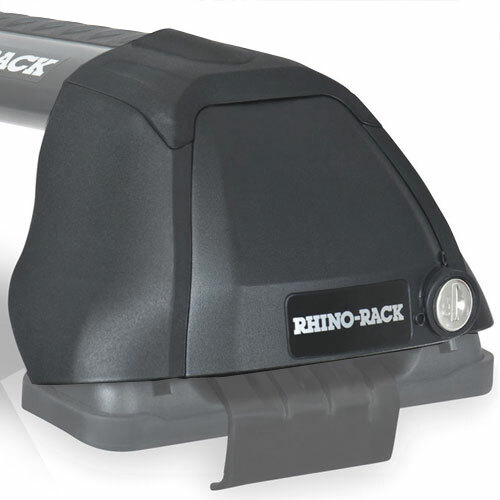 All Rhino-Rack Carriers and Accessories offered by The Rack Warehouse can be used with Rhino-Rack Vortex VA Aero Crossbar Racks.